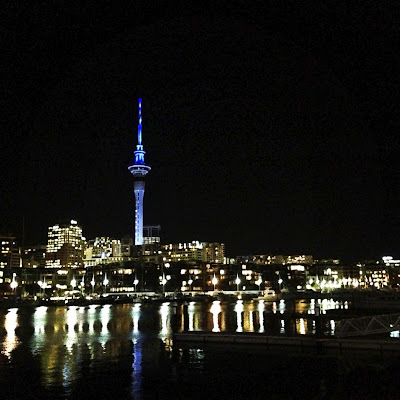 Upon arriving in Auckland last week, one of the first things we wanted to do was check into our room and get some sleep. 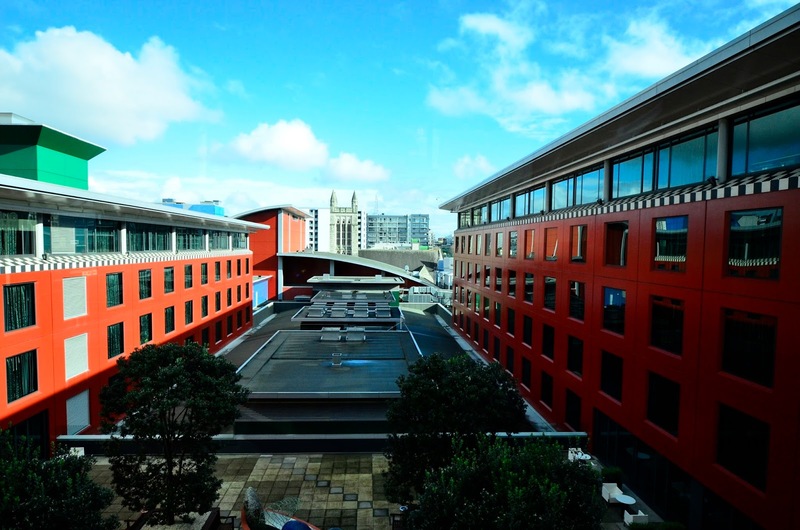 But as it turned out, it was a beautiful day in Auckland, (which this time of year doesn't happen all that often we are told), so we went about exploring. We checked into our room at Sky City, one of those windows on the left in the above image, and returned to the front of the building where the Sky Tower is firmly planted. 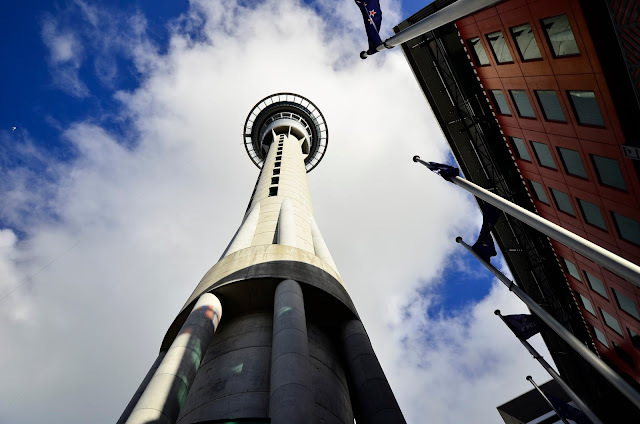 Sky Tower is an observation/telecommunications tower with boasting rights of being the tallest free-standing structure in the Southern Hemisphere. There is a revolving restaurant at the top as well as SkyJump, a 630 foot jump from an observation deck. Think bungee jump with guided cables racing to the concrete below at 85 miles an hour! This adventure I totally passed on! the volcano that erupted 28,000 years ago and left a 165 foot crater. 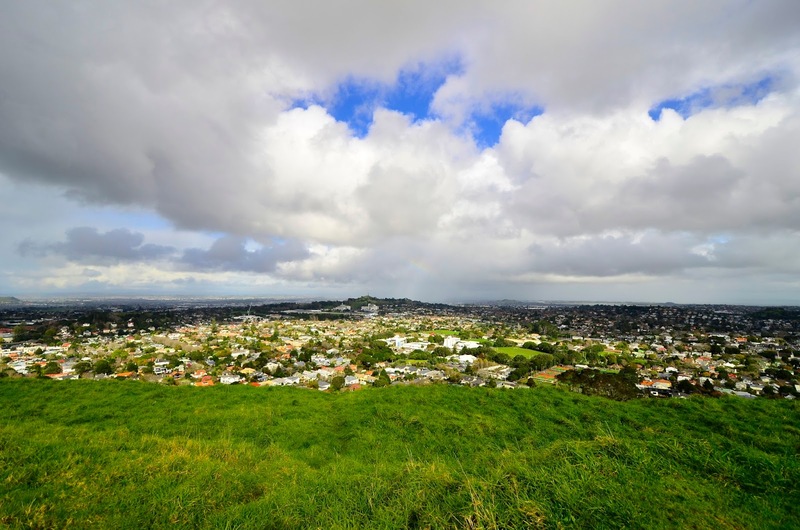 Being one of the highest points in Auckland, it provides a spectacular view of the city. with its plentiful cafes and ice cream shops. Being still on the cusp of Spring, the beach was pretty empty. Of course, I always have my eye out for any form of wildlife and was treated with this fellow. 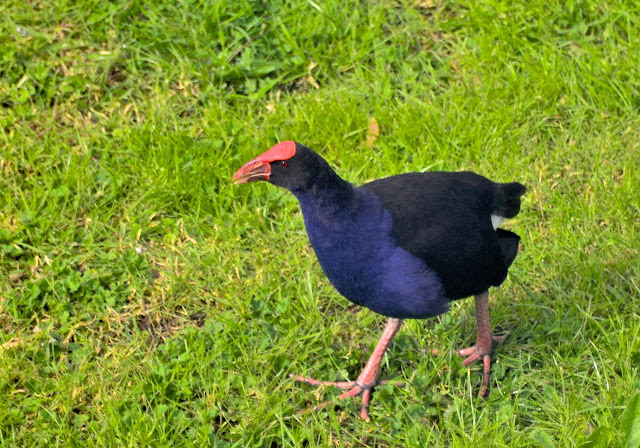 It's a Pukeko, a common bird, also called Purple Swamphen in other parts of the world. and with good food on the ground to eat, they gradually lost the power of flight. By the way, there are no land snakes as well! 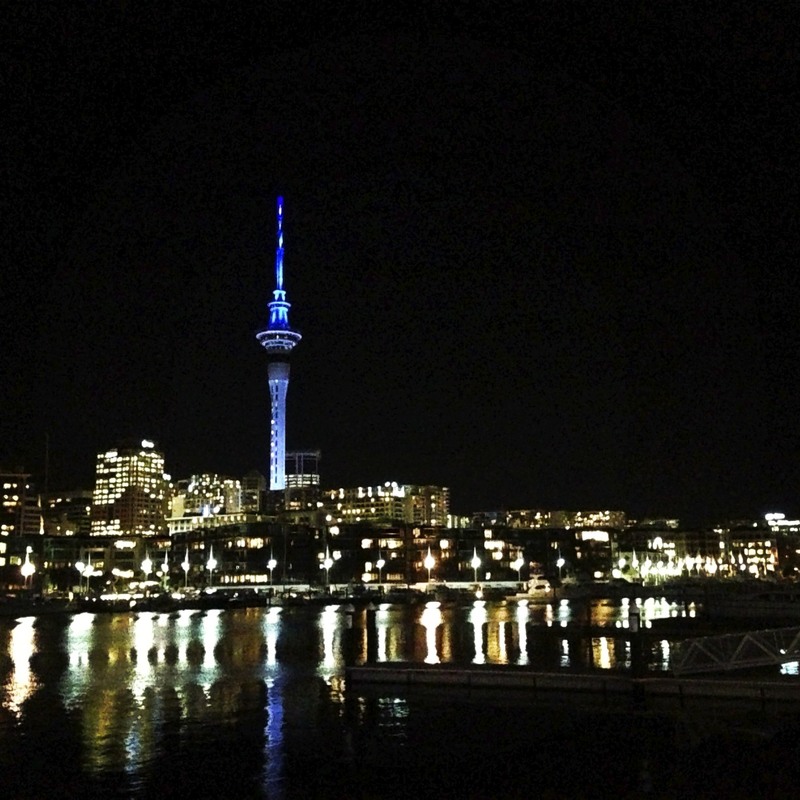 evening view of the Sky Tower. where I'll share some of their beautiful landscape in the next blog. What striking images. The tower almost makes one dizzy in its height. Happy travels. What a beautiful place.... who has time to sleep when there is so much to see??? Love these pics!! 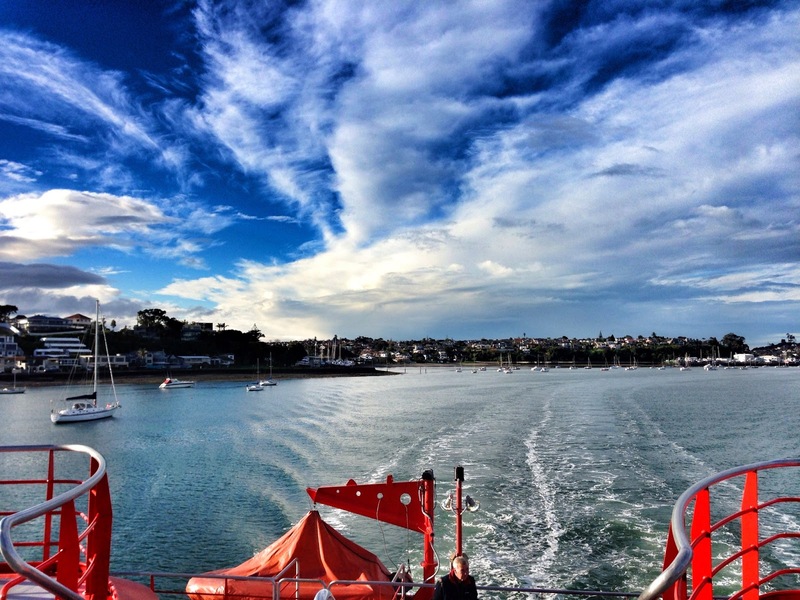 A beautiful place, gorgeous skies and such incredible captures of them all, Reena! They're the next best thing to being there!! Enjoy! Wow, spectacular views. 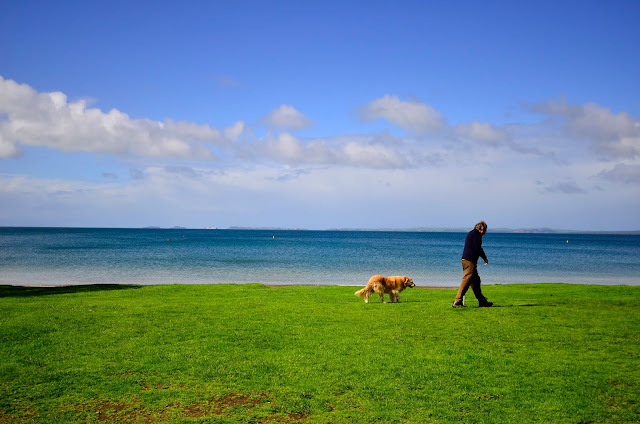 I follow a photographer who has moved to New Zealand and it really is an amazingly beautiful place. What a cute little bird! You lucky duck!! I'd love to visit New Zealand. One of my quilting and cyber buddies is there now visiting her Mom. I always admire your photography. You are bless with an eye for composition. Lovely work. One of the places I can't wait to visit down the road. Very cool bird! It looks similar to the Purple Gallinule in Central America....maybe the same? Looks like a beautiful day traveling around. Enjoy your trip in New Zealand. I am looking forward to follow your steps through your blog! Happy travels! 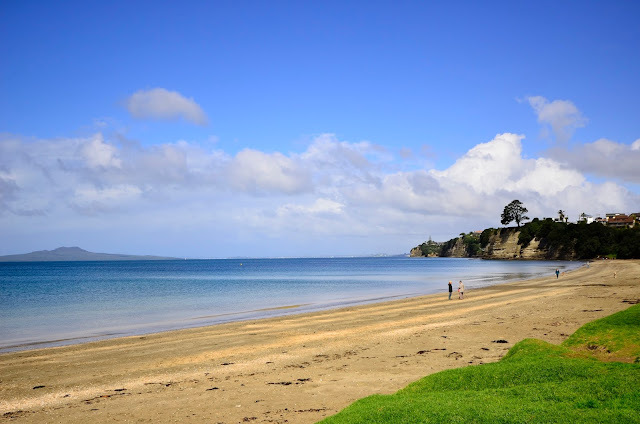 I love NZ! 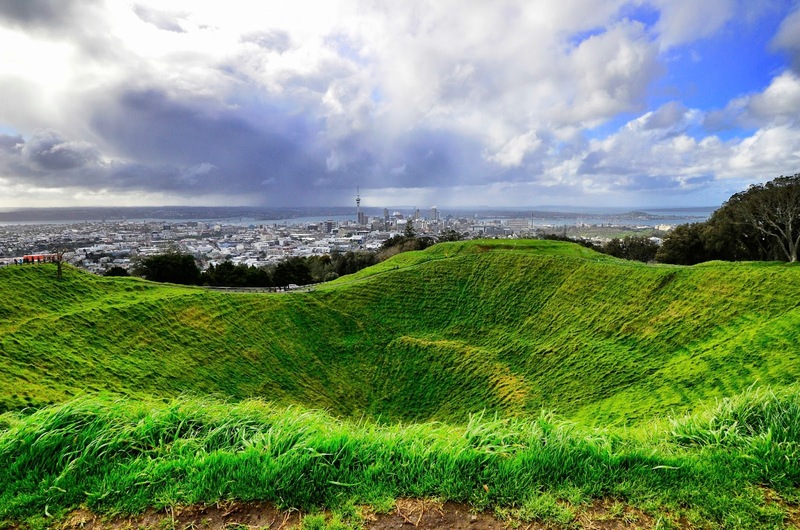 I stood on that very spot on Mount Eden many years ago. What fabulous shots you took! Have a great rip. I never knew that about the flightless birds!Interesting. Beautiful views and NZ scenery. Thanks for sharing your tour! The Moorhen is cute! Have a great trip! I love this armchair traveling I'm doing through you. Such beautiful images and interesting facts. Wow, sounds and looks like an awesome trip. Seems, you too, like me, are scared to death of heights. I'd have passed on that one also. Hahaha. Cheers!! Looks like a Beautiful place to visit. 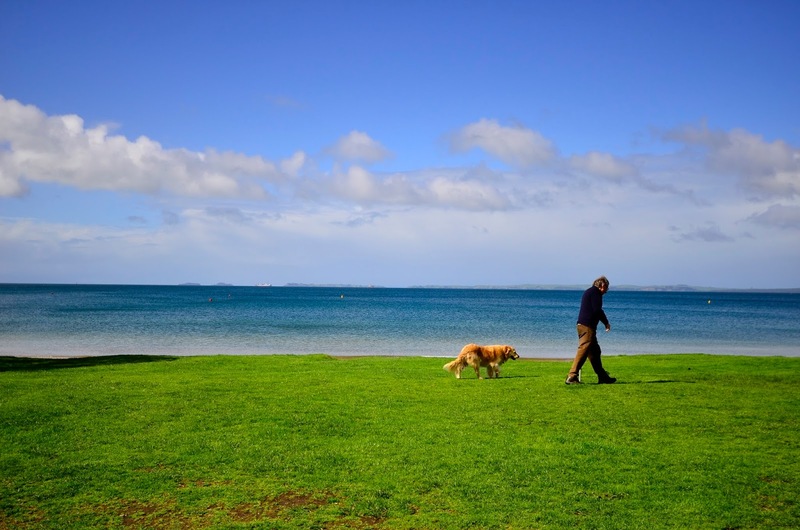 TFS..
Love - I mean - love the photo of the man and the dog - on the green grass with the water in the background. Great. So beautiful! I had no idea about the flightless birds there - that's so interesting! The crater is awesome, but I am more eager to read on to know why birds never fly. I absolutely cannot believe that anyone jumps off that tower!